If you’re looking for a hotel which has both luxury and character, The King Edward Hotel Toronto simply must make your short list. 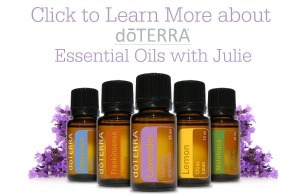 They’ve been honing their skills for over 100 years and have mastered the ability to make a guest feel at home. 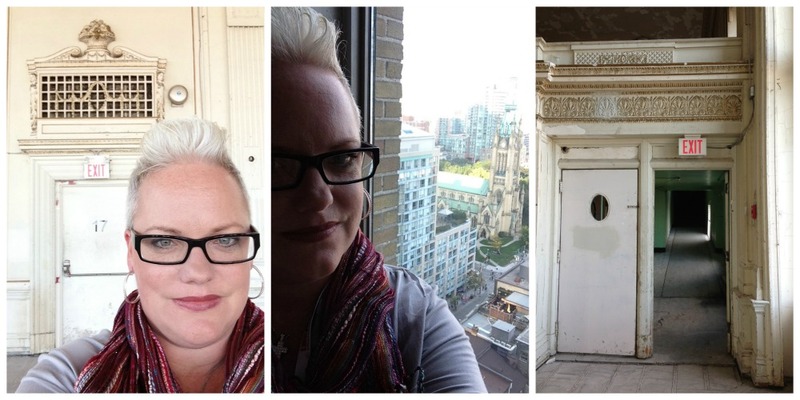 I had the opportunity to stay in this Toronto landmark for the SheBlogs Link2013 conference and was impressed from the moment my foot hit the front steps. From the friendly greeting of the doorman to the minute details, The King Eddy thought of it all. When I attend these Blogger conferences or am present as a Speaker, I am always on the lookout for certain amenities during my stay. Because I do live with chronic pain some of my needs may be different than other people’s but I think that everyone would appreciate them. The King Eddy just hit all of the marks for me, making my stay a delight and ensuring that my Speaking gig wasn’t affected by my physical issues. 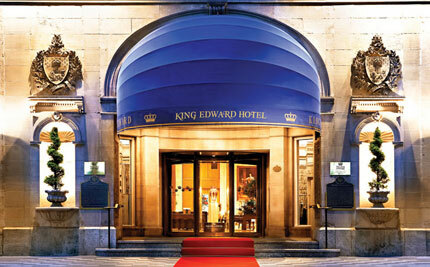 Getting to the King Edward Hotel was simple for me. I don’t drive on major highways, nor in downtown Toronto so I was breathing a sigh of relief when I saw how close it is to Union Station. I hopped on a train in the suburbs and simply walked a few blocks to the hotel from Union Station. There are 301 luxury guest rooms, many of which have been upgraded. I happened to stay in one which hadn’t and was still more than satisfied. The mattresses were comfortable and gave my back the extra support I need to get a good night’s rest. The conversation chairs provided space for my roommate and I to catch up on all things conference-related, I had ample room to work on my presentation and the bathroom was simply lovely. When at a conference I’m interested in the amenities which make my stay easier: free wifi, room size, comfortable seating, quiet areas to rest and access to food and drink make my list. Free WiFi, morning beverage and newspaper delivery were included because I registered Omni Select Guest member. The conference rooms and seating were appropriate and I could easily find quiet corners to recharge during breaks or moments when I needed a breather. From the gorgeous crown mouldings to the closed off 17th floor this hotel’s character cannot be missed. We were granted a tour of the hotel which had us all in awe as we stepped foot onto the 17th floor which houses the Crystal Ballroom. This entire floor was closed down in the late 1950s as a result of new fire codes and has sat empty for more than 30 years. There was a sense in the air around me of the history which had taken place here, I don’t quite know how to explain it but I felt in awe. The guide spoke of the dignitaries and events which this room had hosted as we strolled through and I was mesmerized. There are stories of hauntings within the 17th floor, I don’t know if they’re true but I did offer to spend a night there to find out! Unfortunately due to regulations this isn’t happening but oh how I’d love to. 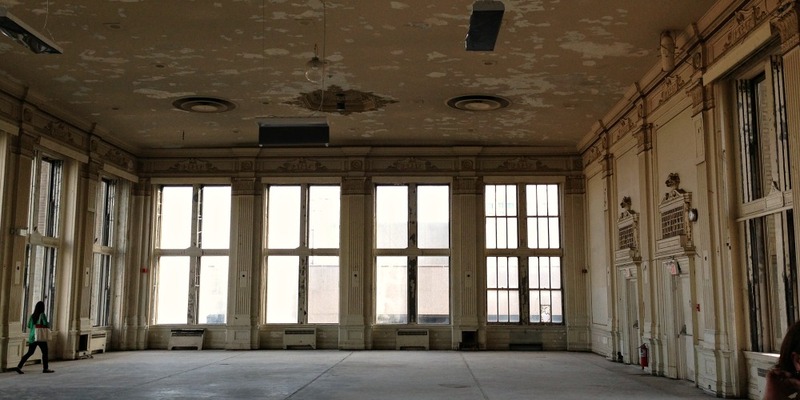 The views of the city and Lake Ontario were breath taking, the Crystal Ballroom is scheduled to be restored and could be in use as soon as 2015 so watch for it to become the venue of choice. I’ll be first on that list! I only wish I could have stayed longer, there is so much at The King Edward Hotel to explore, alas I had to move on and can only hope to stay in future. If you’d like to find out more about The King Edward Hotel you can read all about it on the Omni Hotels website, on their Facebook Page or connect with them on Twitter. That ballroom looks just awesome – even not restored. It was gorgeous, I was utterly in love with it from the moment I stepped in. Why can I easily see you and I spending time there over a cup of tea?